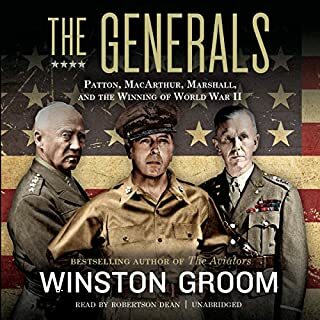 One of the most gripping portrayals of WWII I've read (listened to). At times one cannot help but weep, at all times one is held in its grip. As a WWII history buff, I am amazed that this historical mountain of fascinating information has been so utterly neglected. 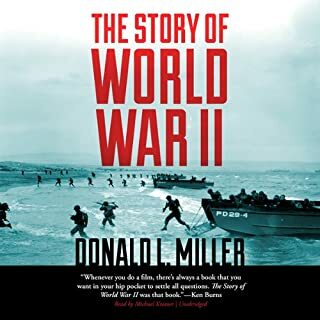 This is one of the best books of WWII history I've ever come across. Excellent! 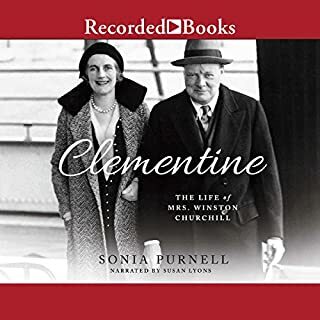 Great Contemporaries profiles towering figures ranging from Franklin Roosevelt, Adolf Hitler, Lawrence of Arabia and Leon Trotsky to Charlie Chaplin, H. G. Wells, Rudyard Kipling and George Bernard Shaw. 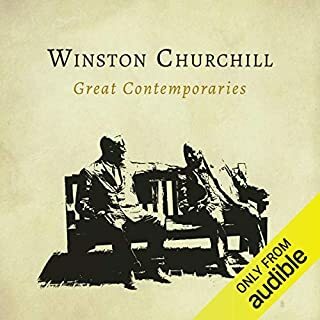 Written in the decade before Churchill became prime minister, the essays in Great Contemporaries focus on the challenges of statecraft at a time when the democratic revolution was toppling older regimes based on tradition and aristocratic privilege. Anyone who loves history, understands that it is made by people. 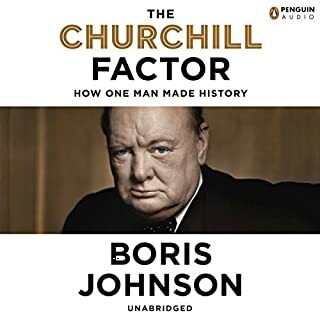 These narratives by Churchill reveal as much about him as it does his contemporaries... which, no doubt W.C. had planned. Excellent. 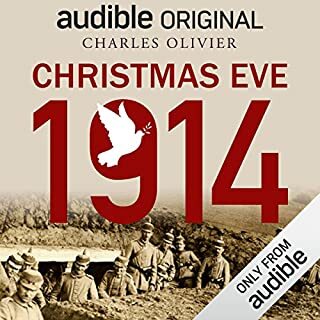 An exceedingly moving depiction of one of the strangest and most beautiful moments experienced throughout all of human history's tragic sagas of warfare. 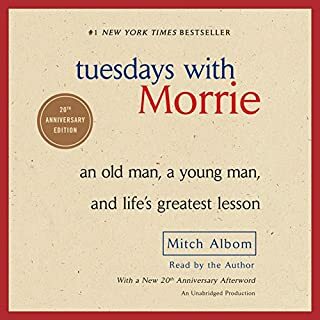 Somewhere, sometime, every grown man and woman should read this book. It needs to be thoughtfully digested, contemplated and in each individual's life and way, implemented. 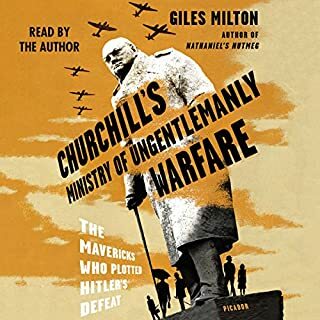 An avid Churchill fan and researcher, I now understand him in a much needed light. This is an excellent and very much needed book. 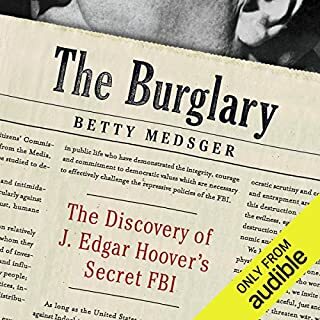 The never-before-told full story of the history-changing break-in at the FBI office in Media, Pennsylvania, by a group of unlikely activists - quiet, ordinary, hardworking Americans - that made clear the shocking truth and confirmed what some had long suspected, that J. Edgar Hoover had created and was operating, in violation of the U.S. Constitution, his own shadow Bureau of Investigation. 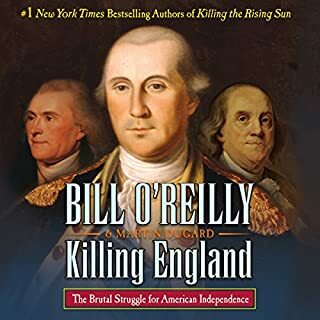 The best book that I have read on the Revolutionary War... foot notes included. Very well done! Excellently written, extremely informative, ultimately fair to the subjects. Highly recommend to any Military history buff!